Liberal Bohemian: Moctezuma's Revenge and the Islamic State. In the year 1519 messengers reported to the Aztec king Moctezuma that several strange beings were on their way to Tenochtitlan. They split thunder and had metal breasts, hairy faces and six-legged bodies. Four days later the monarch welcomed them. 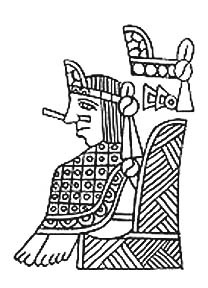 Quetzalcoatl had departed in ancient times, and Moctezuma believed that Hernan Cortes was the god returning. He said to him, "You have come home." Well, turns out Cortes wasn't one of the returning Space Aliens who had created Moctezuma's people, but was indeed just a greedy, conquering, Spaniard, who would take all of their gold and eventually burn all their books in the name of Christianity. And for this, Moctezuma would be stoned to death by his people. 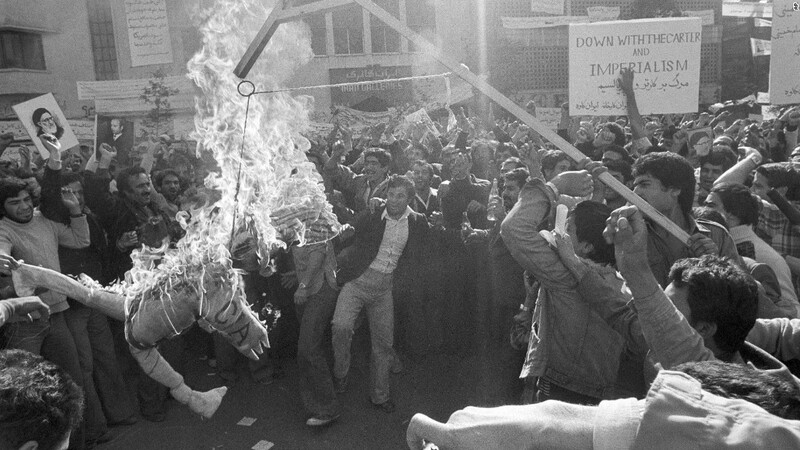 On this day in 1979, the 444-day Iran hostage crisis began when Shiite Muslim militants stormed the U.S. Embassy in Tehran, Iran. The Ayatollah Khomeini ordered the release of all women and Afican-Amercan captives as well as the release of thirteen other hostages within a few weeks. But for the fity-two remaining hostages, this was the beginning of the 444-day ordeal. Just how powerful was this revolution? Well, the emergence of Hezbollah in Lebanon came from this, the moral boost provided to Shia forces in Iraq, the regional cold war against Saudi Arabia and Israel, lending an Islamic flavor to the anti-imperialist, anti-American sentiment in the Middle East, and inadvertently widening the Sunni-Shia cleavage, are for me the most important by-products of the Iranian revolution," said Mehrzad Boroujerdi, professor of political science at Syracuse University, when asked for the top five geopolitical events set off by the Iranian revolution. And to think, before this revolution Tehran was considered the Paris of the Middle East, now, just another radicalized Islamic state. 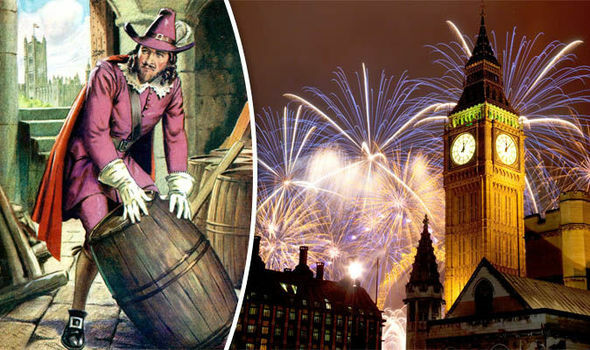 Every year in medieval England, a festival was held on this date (the Eve of Guy Fawkes Night) to propitiate the spirit of the Lord of Death. Remnants of this observance can still be seen in the mischievous pranks and bonfires associated with Mischief Night, which is still being celebrated in some parts of modern-day England.